Proudly Canadian owned and built on a reputation of reliability and flexibility, we provide exceptional service to over 6,000 customers. With more than 10,000 items for your foodservice operation, we deliver products and solutions that make your life easier. 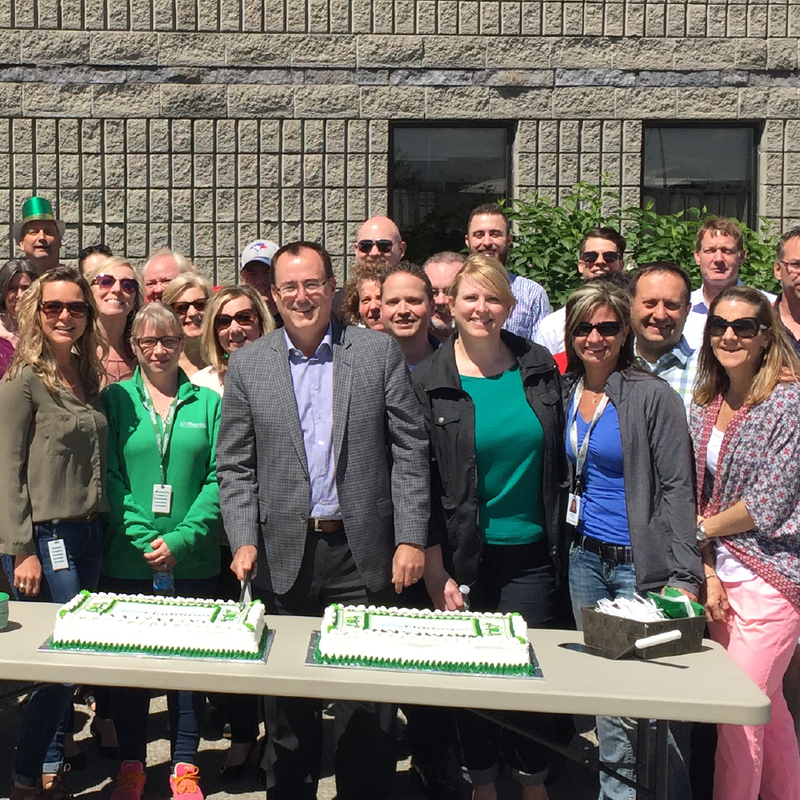 After 41 years of serving Ontario operators, we understand your business and the daily challenges you face. From QSR and restaurants to special catering functions and white-linen fine dining, we have your ingredients for success. The Flanagan difference is smart and transparent. It’s about spending time to learn your business and not pushing ideas that help ourselves. Our success is directly tied to yours and we work happily (and diligently) to create great customer experiences on a daily basis! Our 500+ employees and thousands of customers have been part of the extended Flanagan family since our founding in 1977. Like you, we feel there is something special when dealing with a family owned company and we deliver that everyday. From drivers to sales to customer relations representatives, you've got experienced foodservice veterans helping you grow your business. We truly understand the realities and opportunities you face every day. The passion you have for your business is in each flaky pastry, crafted burger, or tender sirloin. We know firsthand that even when you love what you do, it's hard work. We strive to deliver a great customer experience because we share your enthusiasm for foodservice. With no risk there are awesome rewards. Brand Points Plus, exclusive to Flanagan’s in Ontario, is a foodservice loyalty program that gives you tangible rewards for the purchases you make every day. When we say “tangible,” we’re talking equipment for your operation, tech gadgets, and destination trips. Yes, destination trips! The program is free to join and 100% free to use for as long as you choose to participate, no strings attached. Continue to buy brands you love (national brands you know and trust), collect your points, then redeem them for free rewards. Use your rewards to incentivise your hard-working employees or enjoy a well-deserved vacation! Once upon a time, the word "green" simply identified our corporate colour and branding. Today, "green" implies a huge spectrum of ideas, practices and philosophies. We focus on being environmentally responsible and proactive. In addition to our recycling and lighting programs we have a rainwater collection system for washing trucks and a heat exchanger to make use of excess heat from compressors to heat the freezer and cooler floors. 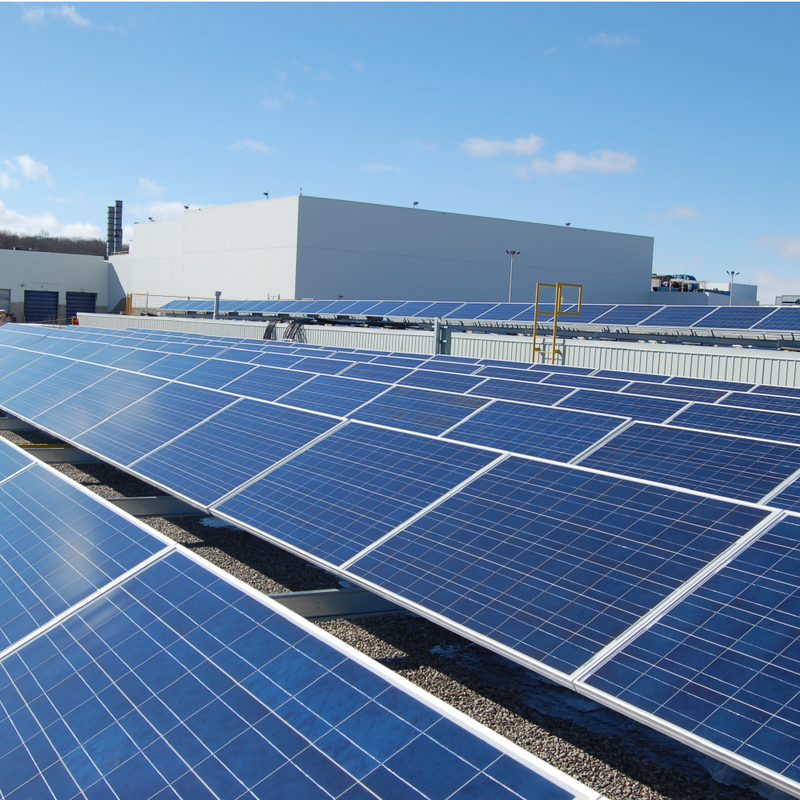 We also have over 1,300 solar panels that cover 100,000 square feet of space at our Kitchener branch. We have a comprehensive list of national and regional products; brands you know and trust that bring consistency to your establishment. 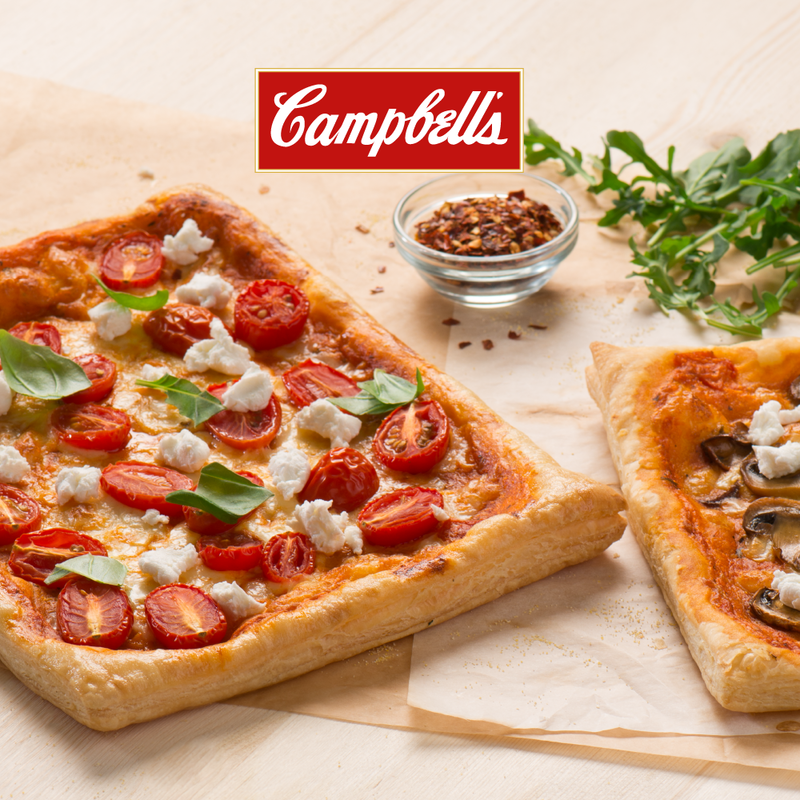 Serve brands like Campbell's, Maple Leaf, High Liner Culinary, and more. We proudly offer brands that are exclusive to Flanagan's and add a unique point of difference to your menu. 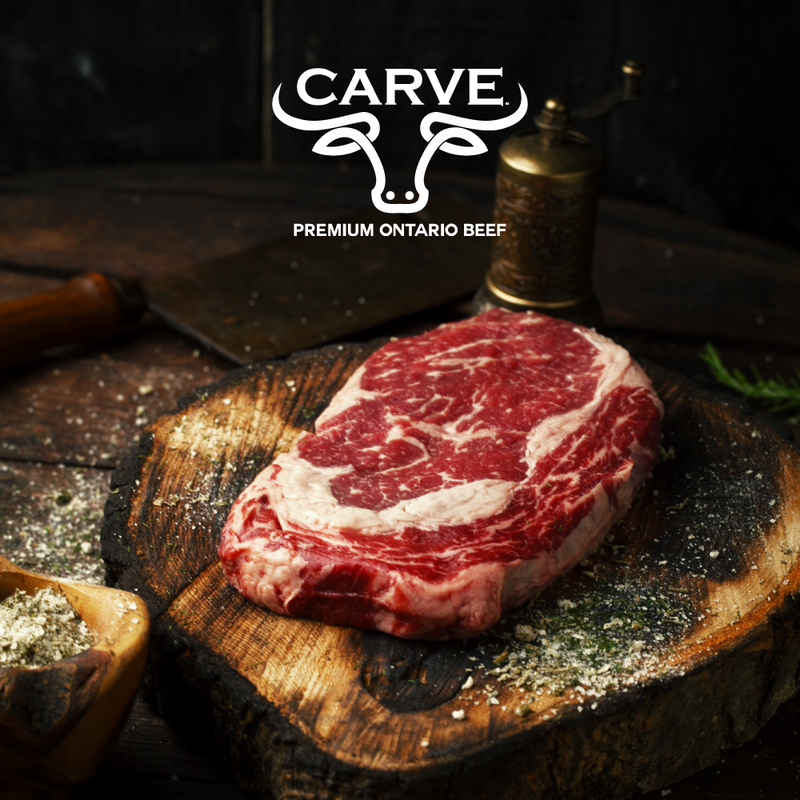 Produced locally, Carve Premium Ontario Beef is Canada AAA grade, perfectly marbled, and aged a minimum of 21 days. Grille & Galley Gourmet protein is hand-selected and custom cut to your exacting specifications. 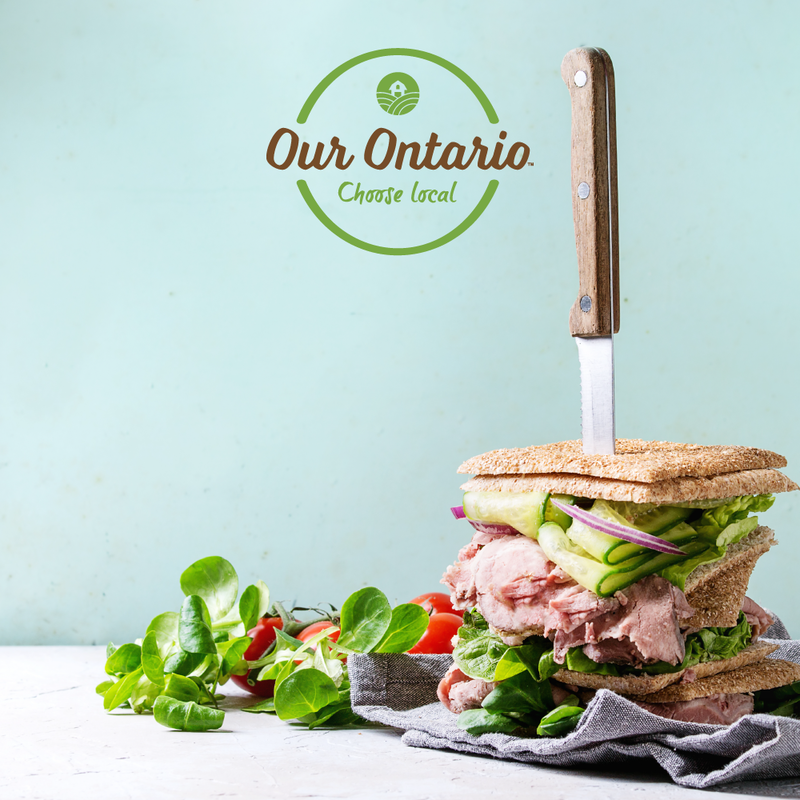 From dairy to produce, protein to beverages, fresh and frozen, we have Ontario options in almost every category in our warehouse. Purchase local products as part of your Flanagan order, or browse our award-winning local e-commerce platform, Flanagan Market. We have an unwavering commitment to food safety and take our role in the food chain very seriously. Our Food Safety Team vigilantly monitors a detailed food safety program that includes regular staff training, recall program and third party temperature monitoring. All distribution centres must meet and exceed comprehensive requirements that ensure all aspects of the business are protected. As a Canadian family owned business we continue to celebrate the things that make us great as a nation with an emphasis on the environment, sustainability, accessibility and our communities. We believe each step—large or small—is a step towards progress. Check out our sustainability infographic here. 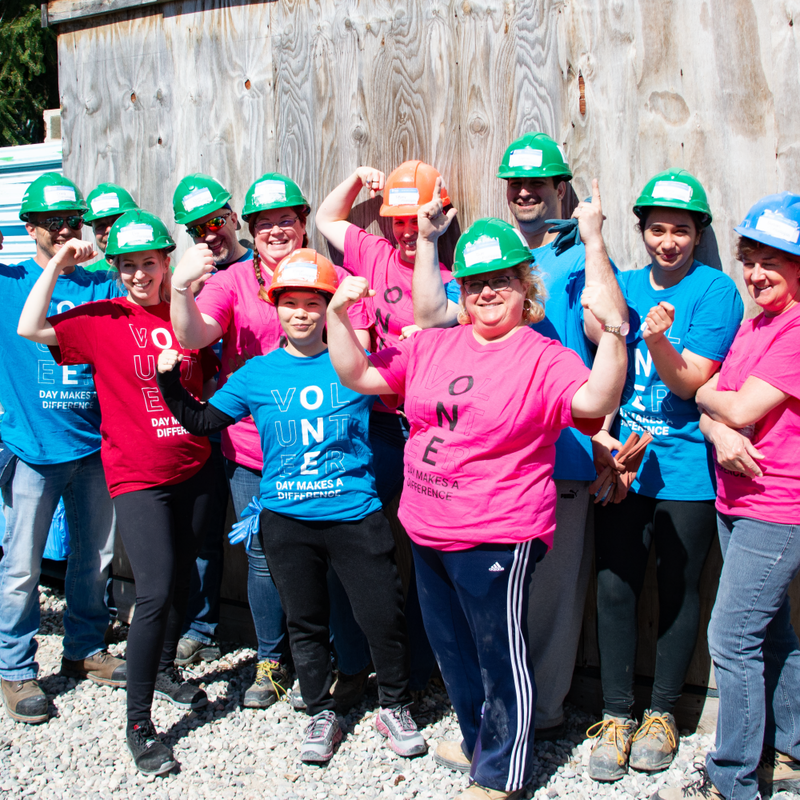 We provide paid volunteerism opportunities to our employees, and, to date, we've supported 500+ hours of volunteer time to Habitat for Humanity, The Food Bank of Waterloo Region, Easter Seals and more. 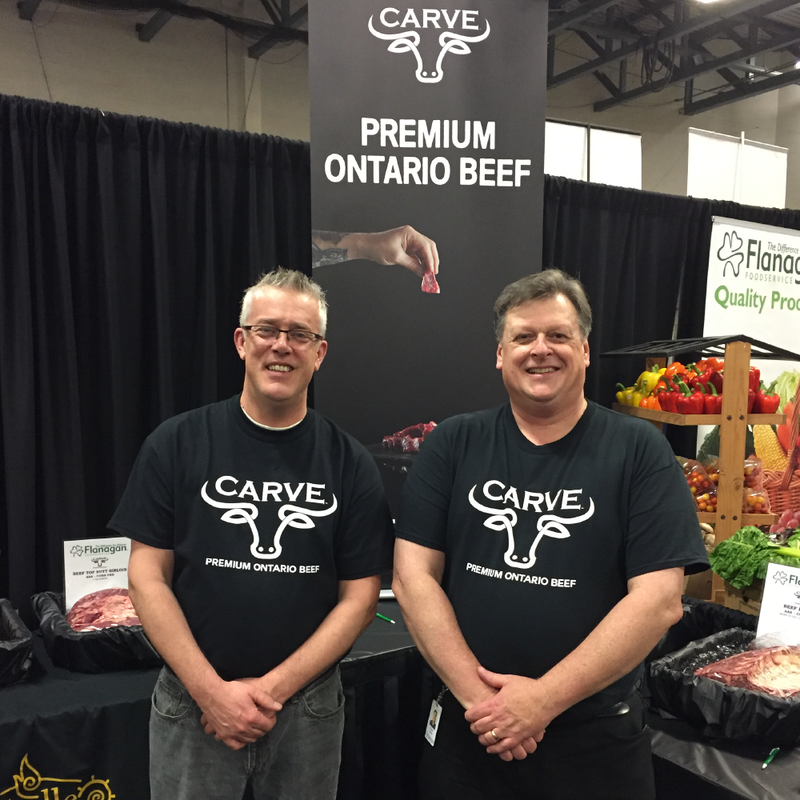 We can't not mention that we are a Canadian owned company, eh! Working along side Canadian restaurateurs, chefs, farmers, business owners, writers and more, we are focused on building a sustainable province and country. With distribution centres in Kitchener, Sudbury and Whitby, we proudly serve Ontario operators with service that represents the warmth and tradition that Canadians are known for. “For over 20 years we have been happy customers of Flanagan's. Our success is in no small part due to the support we get from you. "We have been dealing with Flanagan's for a number of years and have found that whenever we needed anything, [they were] there for us. Always knowledgeable about the products we order, from our sales rep to the delivery drivers. We find when dealing with our rep and driver, there is a friendly atmosphere and deliveries are always on time. If ever another restaurant inquires where we get our food supplies from, I will recommend Flanagan's without hesitating." “At Maple Leaf Tavern, we are proud to be FeastON certified and considered one of the top 100 restaurants in Toronto. Our kitchen and bar teams are dedicated to producing our offerings in-house using quality fresh ingredients. We choose Flanagan’s because we were looking to work with a locally owned and operated mainline supplier where we could mutually build a professional and personal relationship. We have worked with two other very large main-line suppliers and we found constant staff turnover and pricing inconsistencies. With Flanagan’s, we feel that our needs are top of mind. Our rep knows our business and anticipates our supply needs. Many times our Sales Representative, Rory Ross, has gone above and beyond our expectations sourcing products and offering solutions to our wants and needs. The delivery team has always been timely, thorough and courteous. Flanagan’s is a great organization to work with and we would recommend them to any organization large or small. They have advanced systems, however they have not lost the person-to-person interaction we expect from a supplier relationship. 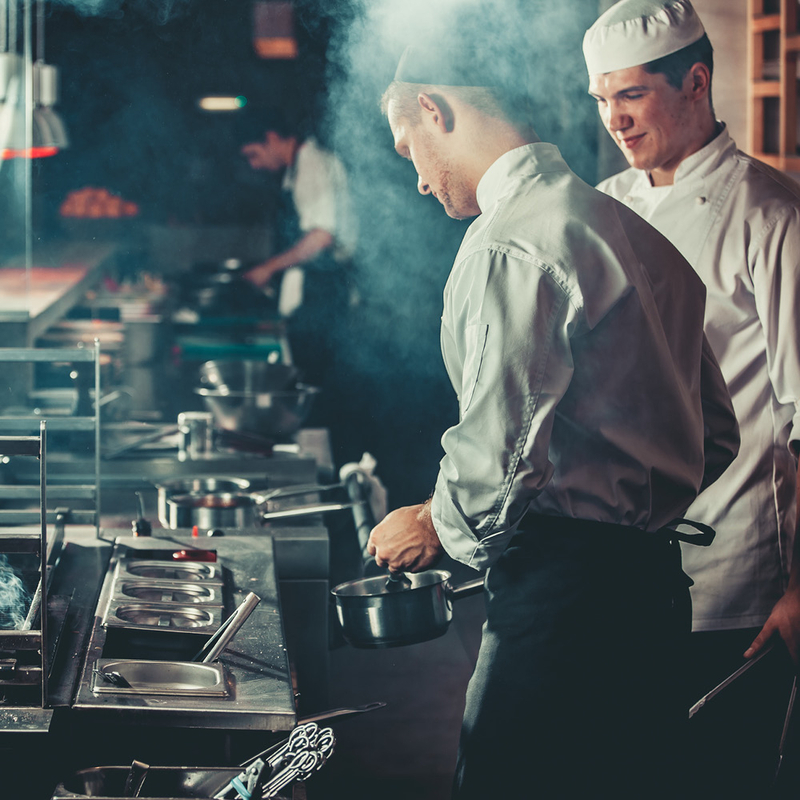 If you are considering a professional organization for your food service needs, do not hesitate to reach out to Flanagan’s." "Flanagan's is great to deal with, sales reps always going above and beyond. Drivers always friendly and on time. Great customer service all in all! “The reason why I'm with Flanagan is simple. I feel that my rep Markus is always willing to go out of his way to help me out of a bind. He is always accessible and knowledgeable to answer all of my questions. In most cases, he gives a better solution for whatever problems I have. For the drivers, they bring in my products as if they know exactly the order I need them in for ease of restocking; this sounds like it's not a big deal, but not having to move stock more than once is invaluable and saves me not only time but money. In all, I would recommend Flanagan to anyone and encourage them to switch over to them, they will not regret it."